The beginning of the unique for the Western Balkans Project was marked by a meeting in Tirana between the Defence Minister Olta Xhacka and the Commander Allied Air Command, General Tod D. Wolters. The runway, invented by Soviet planners and built by political prisoners in the 1950s, feature good weather conditions during the whole year. An interesting fact is that dynamite was stored under the airfield so that the runway to be blown up should it fall into enemy hands. According to a Facebook post from August 2018 of the Prime Minister Edi Rama, the NATO investment in the Kucova Project will be over €50 million ($57.8 million) and that amount is only for the first phase of modernization of the Kucova Air Base. 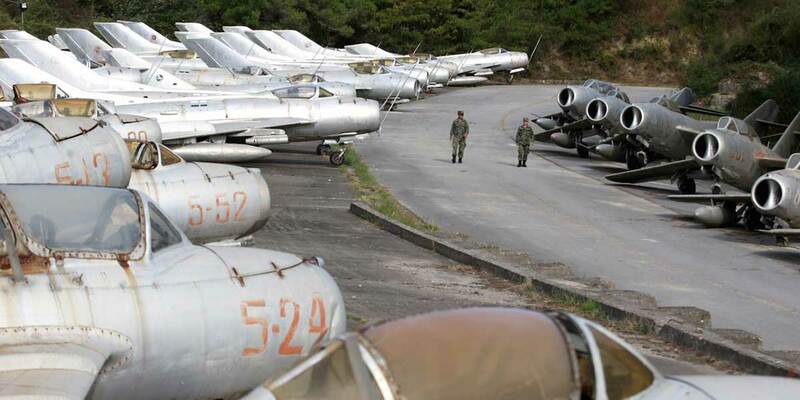 The Kucova Air Base is located about 70 km south of Tirana. It was built for hosting the planes of the Air Force of Albania. The Kucova Project involves modernization of the base so that it to serve as a support base for the North Atlantic Alliance providing air transport, logistical support, support with air policing and support for training and coaching as reported by the Ministry of Defence in 2018. It shall be reminded that Albania retired its 224 Soviet- and Chinese-made MiGs in 2005, and since 2009, when the country joined the Alliance, its NATO neighbours Greece and Italy monitor its airspace. All that led to economic decline in and around Kucova. Now civilians look at the Kucova Project as an economic boost within an area marked by emigration and unemployment. It shall also be reminded that even as early as the 4th August 2018 the Albanian Prime Minister Edi Rama announced that NATO will establish its first Western Balkans air base in Kucova. Then the leading scholar of the Russian Institute for Strategic Studies, Sergey Ermakov, and the former Serbian director of the Office for Kosovo and Metohija, Dušan Proroković, interviewed by Sputnik, shared their opinions on why NATO would want to build a base there. According to Proroković the aim of NATO by admitting of Montenegro and Albania to the Alliance is to “capture territories” so that the US have no problems when deploying troops in the region in case of a conflict. He also shared that according to him the Baltic and Scandinavian States were of more interest to the Alliance than the Balkan countries in order ties between Germany and Russia to be undermined, as well as due to the “Nord Stream 2” Project. 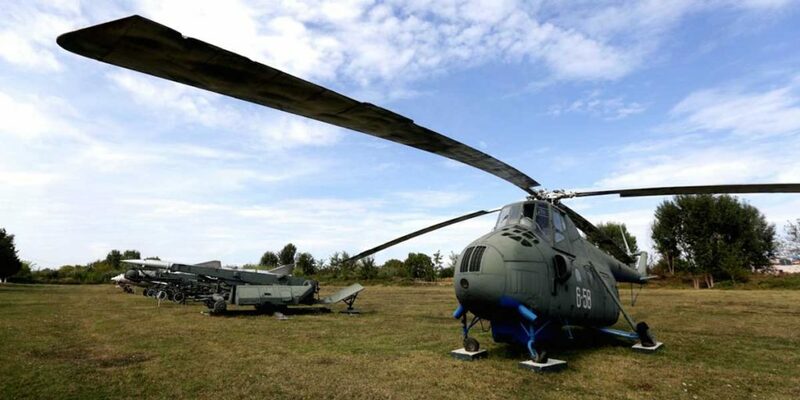 Presently, the situation is already clear and the plans foresee the implementation of NATO’s Kucova Air Base Project to be completed for a period of five years as reported last week in a press release of the Ministry of Defence.